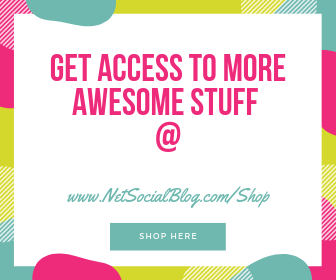 You’re highly welcome To NetSocialBlog – A Quality Information Technology and Social Media Blog, with Handy Blogging Tips. We sure hope you become part of the community here. Why NetSocialBlog, and not another Name? 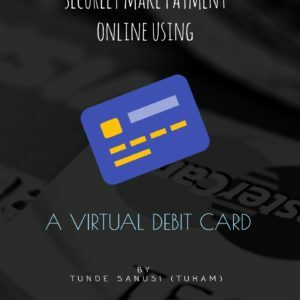 Initially the founder of this platform was using a domain name of his nick which he later felt wasn’t cool with the technology niche, thereby moving the domain name to someplace else and registered NetSocialBlog for the tech niche. 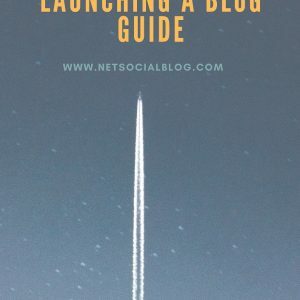 NetSocialBlog is dedicated to helping Bloggers, Tech Enthusiast and Social Network Users by providing quality articles on Blogging, Technology, and Social Networking. 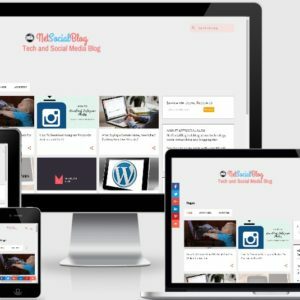 Do you know you can stay in Touch with what NetSocialBlog.com is being up to? 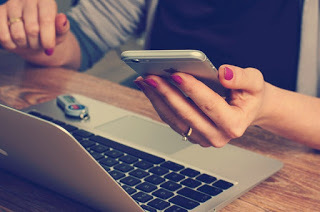 All you have to do is simply connect on Facebook, Twitter and Google+ if you’re active on those social networks. You can also be the first to receive new posts by subscribing via your email below. 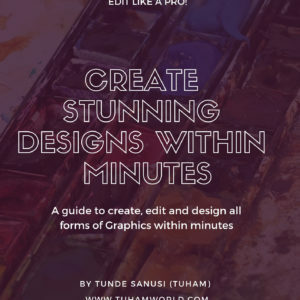 My name is Tunde Sanusi nick known on the web as Tuham. A Creative Writer, Award Winning Blogger [Konga Verified Blogger Award and Liebster Award Nominee], StoryTeller, and Pro-Blog Designer from the Western Part of Africa, Nigeria. Although i have been using other web-based platform but the big break started around year 2012 when i was trying to adapt with Wattpad.com, a platform for writing Stories. 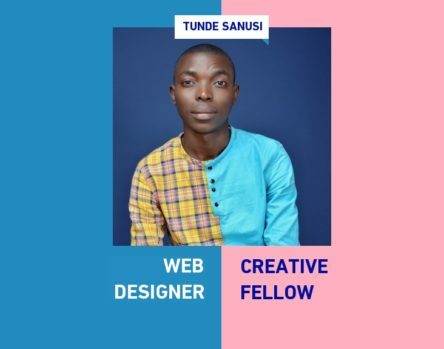 Although at first, the topics being discussed were random, design was clueless, and post were ill-structured but as time goes on, i learn the right way to do things through Trials, Research and Experimentation.